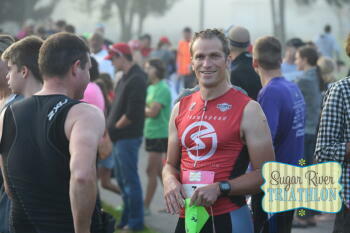 Race Day Events is excited for the annual Sugar River Triathlon! This sprint triathlon held in Belleville, WI, offers participants of all levels a safe race experience swimming in calm Lake Belle View. A bike course of rolling hills is followed by a run on gravel trails and quiet neighborhood streets.